50% OFF - Online Only! This special offer for a limited time is for 50% off of the ticket price! No promotion code needed to receive discounted tickets. 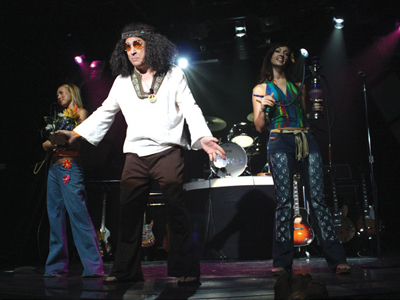 Widely regarded by critics as the closest experience to actually seeing a real Beatles concert, Beatleshow is a stellar tribute to one of rock and roll’s greatest and most influential bands that is fully live without the use of pre-recorded backing tracks or lip-syncing. You can hear the greatest hits of all time live without zany acrobatics, just real music for true music fans. 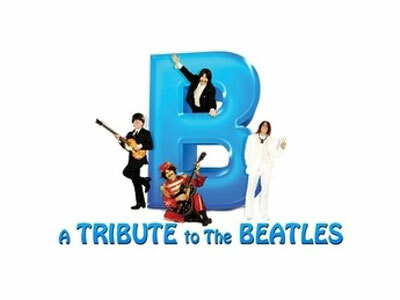 Voted as “The Best Beatles Tribute Band in the World,” Beatleshow will have you singing along with all of the Beatles hits from every era of their famed career. Costumes match the time period and will have you amazed at how this great band changed over the course of time and throughout their history together. 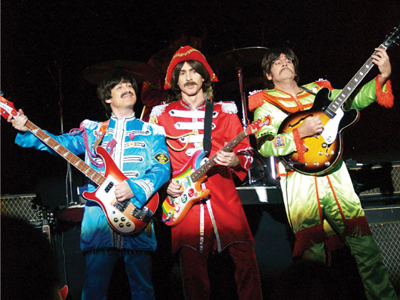 The impersonators in Beatleshow replicate everything down to the unique mannerisms of each Beatle in perfect fashion. And all of the music performed at Beatleshow is in the matching key of the original songs to be as true-to-life as possible. If you are a Beatles fan, or just a music fan in general, this is a must-see show that will have you in awe over its amazingly high production and performance value. I felt like I was taking a trip back in time when I saw this! My wife and I loved the show, and the cast was amazing. Their voices were spot on, its almost eery! I loved the way they got the crowd singing and dancing. BeatleShow! Will make a Beatles fan out of anyone, young or old. If you’re in the mood for more of a concert (some comedy) style show and enjoy the classics then you must see this. The band members also incorporated the crowd in with the songs and encouraged everyone to sing along. Believe me, you will walk out of this show in a better mood. The Beatles are back on stage and performing as they once did! This concert is magical! It is like the real deal! This show definitely brought back the memories of an era long gone! All the performers played different instruments and the costumes were phenomenal! Great venue and fantastic performance! A very good show worth seeing. I would see it again. 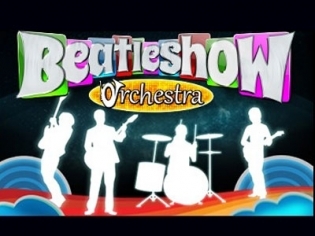 A great show if you are a Beatles fan. If I didnt know better, I thought John was in the theater performing for me. What a great tribute to the Beatles. Fun and entertaining show, the audience plays a big part.